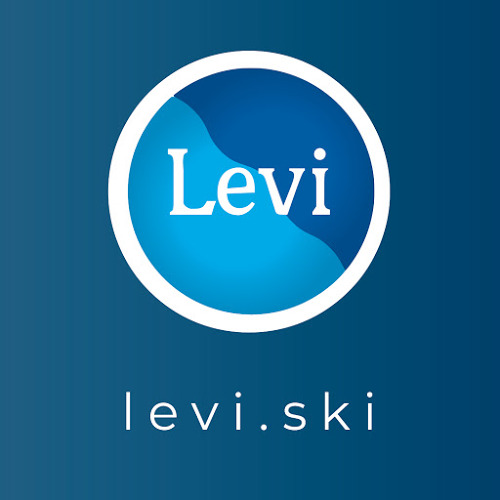 Who is Levi Ski Resort? We offer wide and high-quality selection of skiing services at fell Levitunturi. You may purchase ski lift passes, rental equipment, ski school lessons, clothing and accessories from our four service points. In addition to maintaining ski pistes we also take care of official cross-country skiing and snowmobiling tracks. We are an active holiday resort also during summer time. You´ll have great time at Activity Park with Adventure Park, Bike Park, children´s activities, summer sled and two panoramic cabin lifts.